Flipkart Republic Day Sale; Top 10 Smartphone Deals You Shouldn't Miss! Flipkart Republic Day Sale; Top 10 Smartphone Deals You Shouldn’t Miss! Flipkart is holding their first sale of this year the Republic Day Sale at the same time that Amazon is having their Great Indian Sale. After Amazon India announced their first edition of the Great Indian Sale, it’s rival Flipkart has also announced their Republic Day Sale, which will take place at the same time, between January 21-23. Both the e-commerce giants, Amazon and Flipkart will take on each other during the week leading up to the Republic Day. Flipkart is offering up to 80 % discounts on top brands across multiple categories like mobiles, electronics, fashion, home, furniture and books among others. Here we will look at the top 10 smartphone deals that you should not miss! The Republic Day Sale will feature some special launches and exclusive deals on smartphones, laptops, IoT accessories and more. Flipkart is also offering a 10% discount on Citibank credit and debit cards. The yesteryear’s flagship smartphone from Samsung, the Galaxy S7 is presently priced at Rs. 46,000/-. It will get a special discount of Rs. 19,010/- during the sale, and will be available at just Rs 26,990/-. You can buy the Samsung Galaxy S7 here. 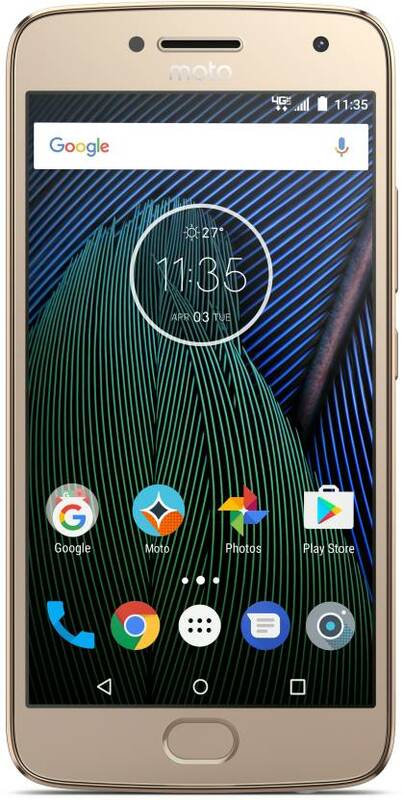 The mid-range bestseller from the house of Motorola, the Moto G5 Plus, which is presently priced at Rs. 16,999/-. It will be available at a discounted price of just Rs. 10,999/-. 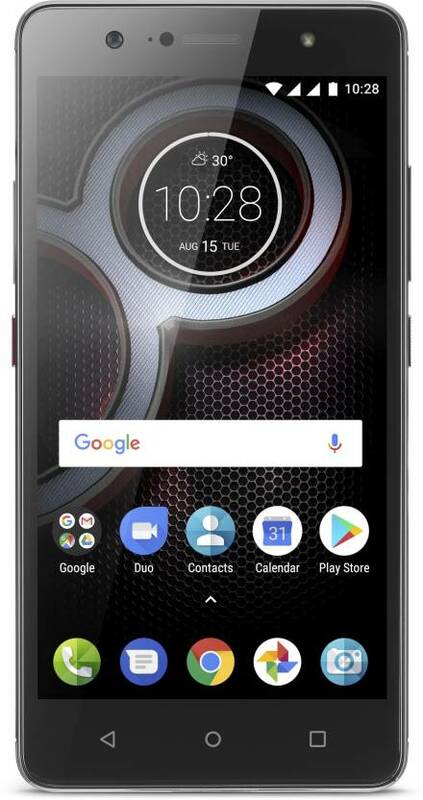 You can buy the Moto G5 Plus here. The latest flagship phone from Google, the Pixel 2 XL will be available at a special price of Rs. 48,999/- (down from Rs. 73,000/-) during the Republic Day sale, which includes a cashback of Rs. 10,000/- for HDFC Bank credit card users. You can buy the Pixel 2 XL here. Xiaomi’s best selling handset in India, the Redmi Note 4, is originally priced at Rs. 12,999/- for the 64GB model. It will be available at a discounted price of Rs. 10,999/-. 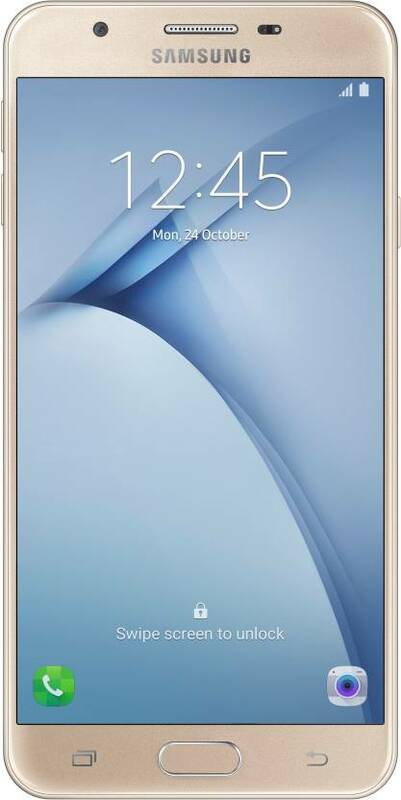 The Galaxy On Nxt 64 GB version, which is originally priced at Rs. 17,900/- will be available at a discounted price of Rs. 11,900/- during the Republic Day Sale. You can buy the Samsung Galaxy On Nxt here. 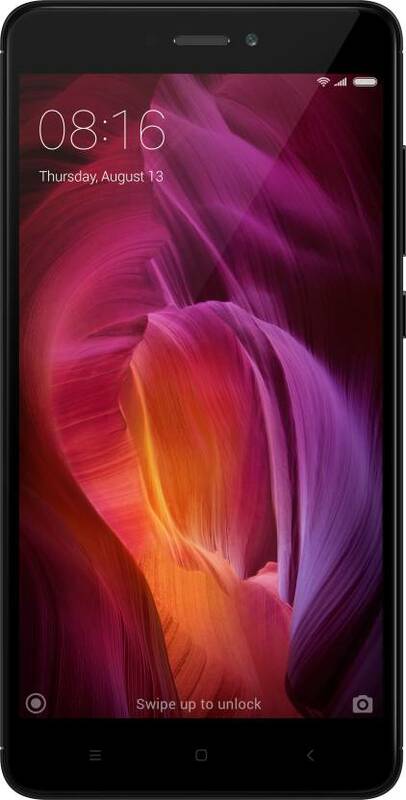 The flagship handset from Xiaomi, the bezel-less Mi Mix 2 is originally priced at Rs 37,999/-. 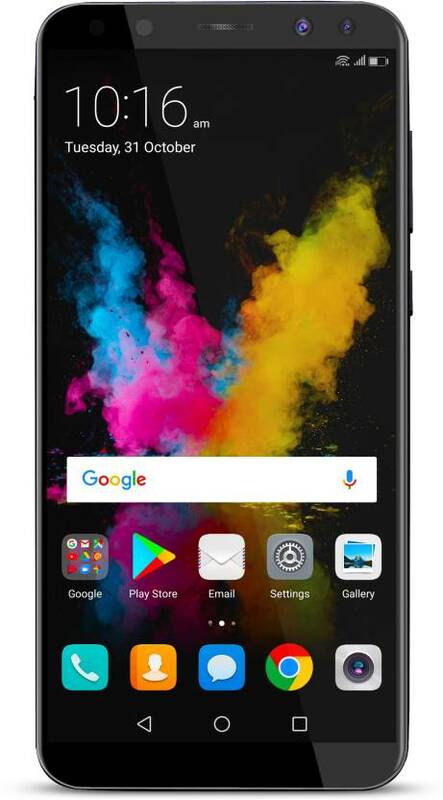 In the Republic Day Sale, it will be available at a special price Rs 29,999/- which is the lowest price yet for this smartphone. The Oppo F3 will be available at special price of Rs. 11,990/- during the Republic Day sale which includes an extra exchange discount of up to Rs. 5,000/-. You can buy the Oppo F3 here. The Vivo V7 will be available at special price of Rs. 16,990/- at the Republic Day sale. Users can also avail an extra discount of Rs. 2,000/- on an exchange. You can buy the Vivo V7 here. The 3GB RAM version of the Lenovo K8 Plus will be available at a discounted price of Rs. 8,999/- in the Republic Day Sale. The Honor 9i, originally priced at Rs. 19,999/- will be available at a special price of Rs. 17,999/-. You can get an additional discount of Rs. 3,000/- on an exchange. You can buy the Honor 9i here. The Flipkart Republic Day Sale will start on 21st January 2018 and will go on until 23rd January 2018. So, if you are looking to buy a new smartphone, you can take advantage of this sale. "Flipkart Republic Day Sale; Top 10 Smartphone Deals You Shouldn't Miss! ", 4 out of 5 based on 10 ratings. Indian Railways Will Now Charge You More For Lower Berths!